Here at our chiropractor in West Chester, Ohio, our team of health and wellness professionals works with a variety of alternative therapies. We offer car accident injury treatment for treatment, as well as physical therapy after a sports injury. We also work with patients using massage therapy to help with pain relief without drugs and surgery. 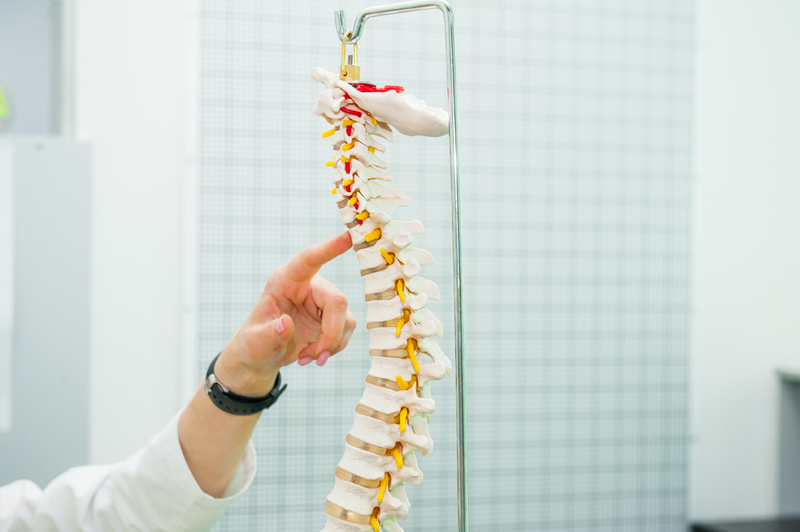 Learn more about what you can expect when you visit Tri-County Spine & Rehab. Our chiropractor in West Chester provides comprehensive chiropractic services. This includes a chiropractic adjustment for spinal health, as well as spinal decompression treatments. Spinal decompression helps treat a multitude of issues ranging from herniated discs and bulging discs, as well as sciatic nerve pain. Dr. Stephen Uhl works with patients suffering from injuries, illnesses, and chronic pain. Through chiropractic care, Dr. Uhl is able to help patients of all ages improve their overall health. Meet our licensed massage therapist, Sherri Stacey who has been with our team since 2013. Stacey offers gentle massage as part of a holistic approach to chiropractic care. Massage is often used in conjunction with chiropractic treatments to help relax the muscles and reduce inflammation. We also offer massage therapy as a way to help with all-natural stress relief for patients of all ages. Whether you are pregnant and interested in prenatal massage or sports pain relief with massage therapy, we can assist you. While physical therapy is commonly associated with improving mobility after surgery, there are several other reasons why you might need physical therapy. With professional physical therapy, you can improve the overall functionality of your musculoskeletal system. Improve your balance, mobility, and coordination to help you reduce repetitive use nerve injuries, such as carpal tunnel or sciatica. We also offer radial shock wave therapy for sports injury, personal injury, and car accident injury treatment. The way that shock waves work to treat injuries is by stimulating the body’s natural metabolic activity. This helps the body heal much faster and efficiently after an injury. As part of our comprehensive chiropractic program, we provide nutritional counseling. Through nutritional counseling and lifestyle advice, our team is able to help you improve your diet and overall health. We can also test for nutritional deficiencies to provide you with a viable treatment plan. To learn more about our massage therapy, shock wave therapy, whiplash treatment or other information, contact Tri-County Spine & Rehab at (513) 671-6713. You can also sign up for our free newsletter so you can stay in the know about the latest chiropractic treatments.